HOME / TRAVEL / 7 PLACES YOU CAN VISIT UNDER 50K! Everybody loves travelling, right? Us, millenials, we were born into a world dominated by technology, food and travel the most. All of us travelers have been to most places, outskirts, insides, and what not of our country. We simply love India, don’t we? Why? It is indeed a traveler’s paradise! Biggest advantage being, it possesses diversity in each corner, a colourful nation, it is comparatively cheaper than most places and that’s why we love it. But did you know that there are places you can afford from outside of India too; places equally full of explorations! And what if we gave you the best countries you could roam about in a minimal budget of Rs 50,000..Well, yes! It is possible! From Buddhism to beaches to culture to food, this place has it all. Bangkok, Phuket and Pattaya being the best options here, it really is the one of most loved destinations of tourists and is also the most visited country of 2013. Crystal clear water, pristine beaches, serene atmosphere, crazy shopping and the Petronas Twin Towers, we just love this place! 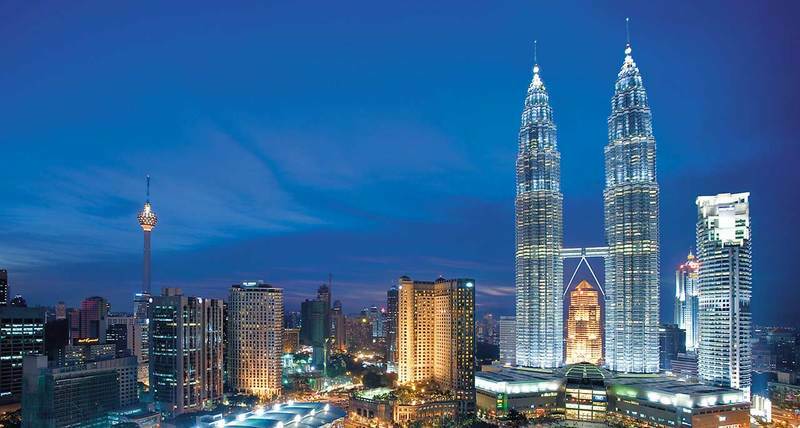 Kuala Lampur is the best place to be in this country! 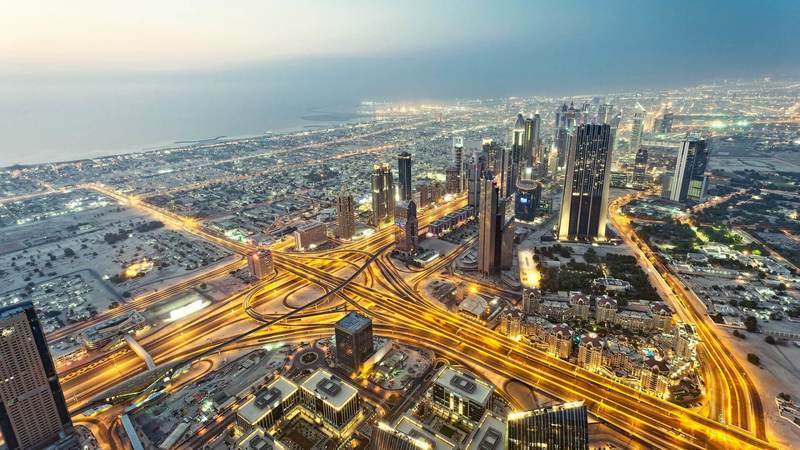 Probably one of the cleanest cities in the world, if you have had the cash and keep travelling but haven’t travelled to this one, something is definitely wrong with you! 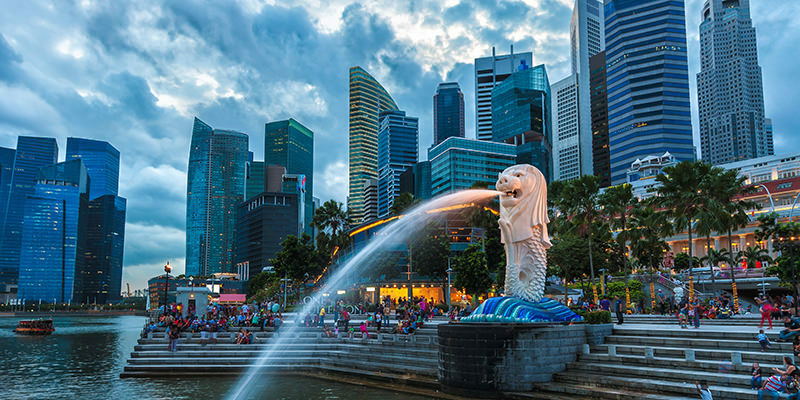 Loved by most, Merlion Park, Marina Bay, Sentosa and the Singapore Zoo have to be on your list! Street stalls, local markets, attractive architecture, rich culture and modern-ness galore, all in one! 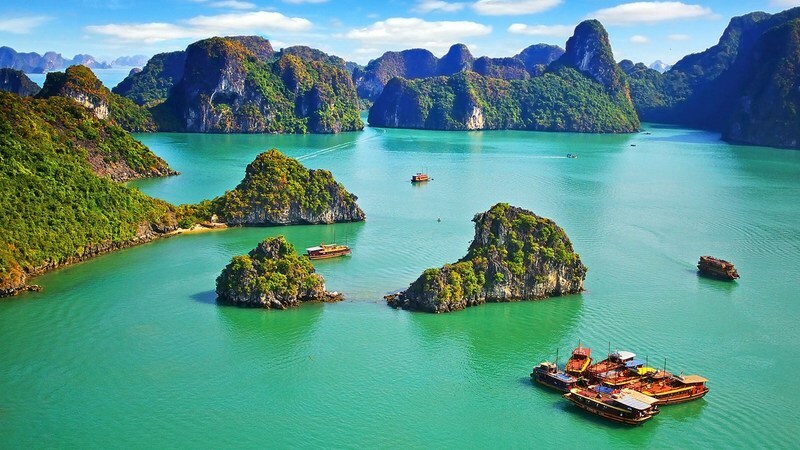 Vietnam is one of those diverse sections of Asian culture! Places like Hanoi, Ho Chi Minh and food wise, Vietnamese cuisine is something you’ve got to try out! 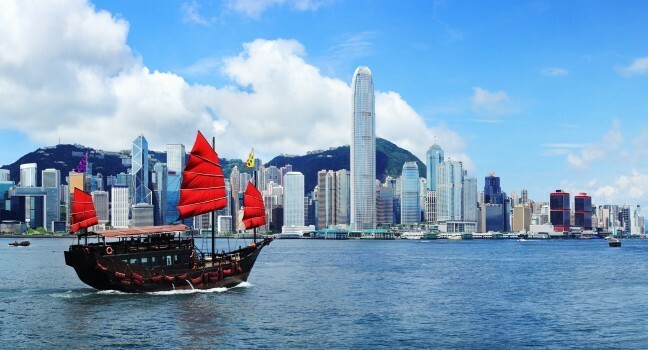 Known for its lifestyle, skyscrapers and its magnetic feel, Hong Kong is a favourite to a lot of Indians. One must visit the Stanley Market and the Lantau Island for sure! Even though considered expensive, with the correct hotels and right food options, everything is much cheaper than you ever thought it could get. 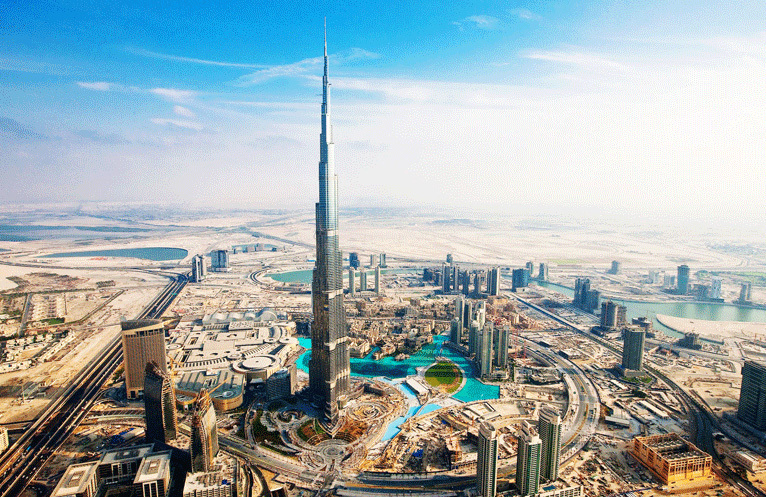 Must visits are Dubai, Abu Dhabi and Sharjah! Wanna go cheap and beautiful? 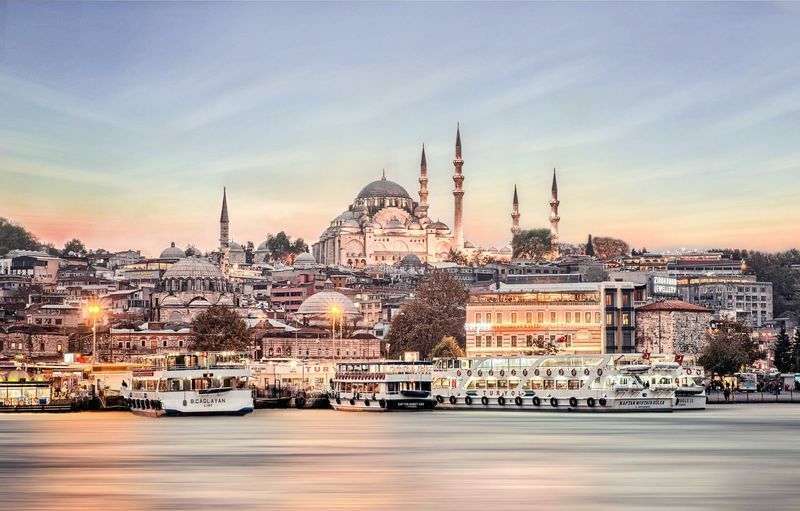 Go Istanbul, Turkey! Try to stick to the traditional Turkish foods out there and you are good to go! Total travel buff? This one’s for you..